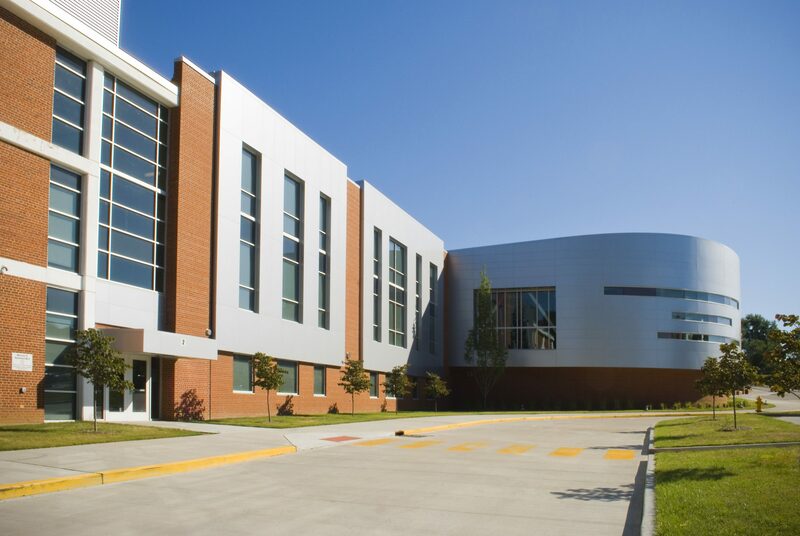 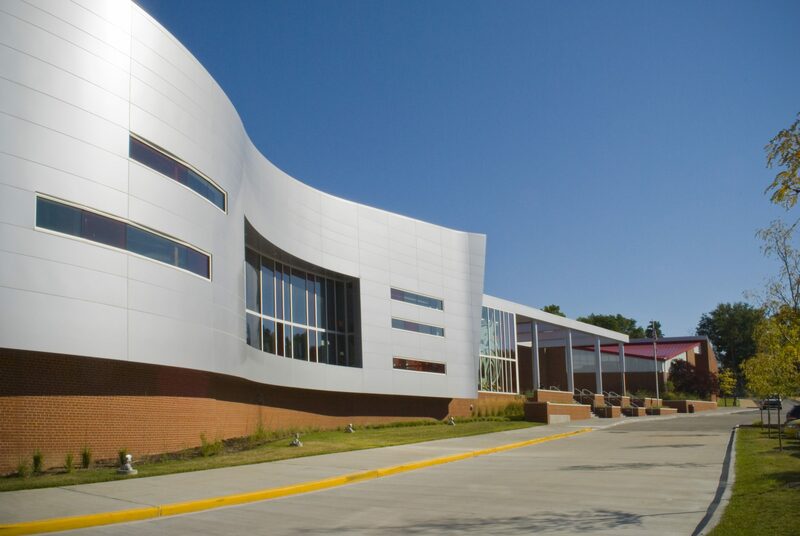 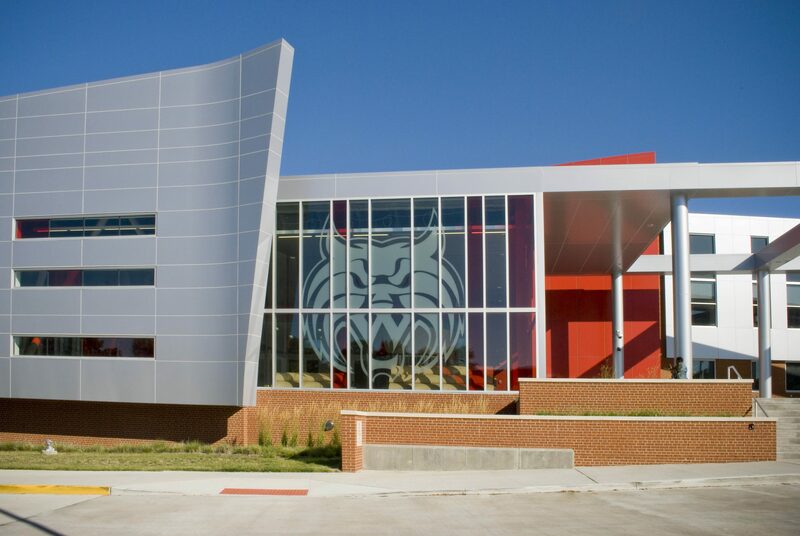 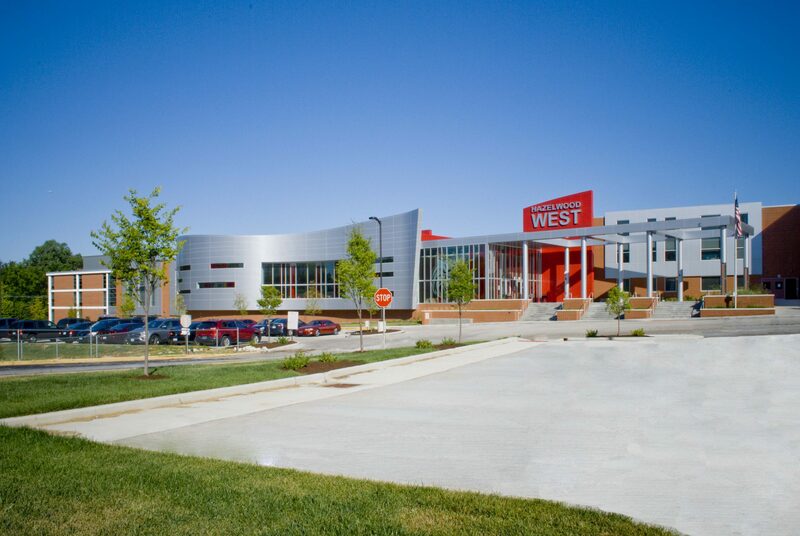 TR,i has created a completely new look for Hazelwood West High School starting with a grand entrance plaza and addition to the front of the school. 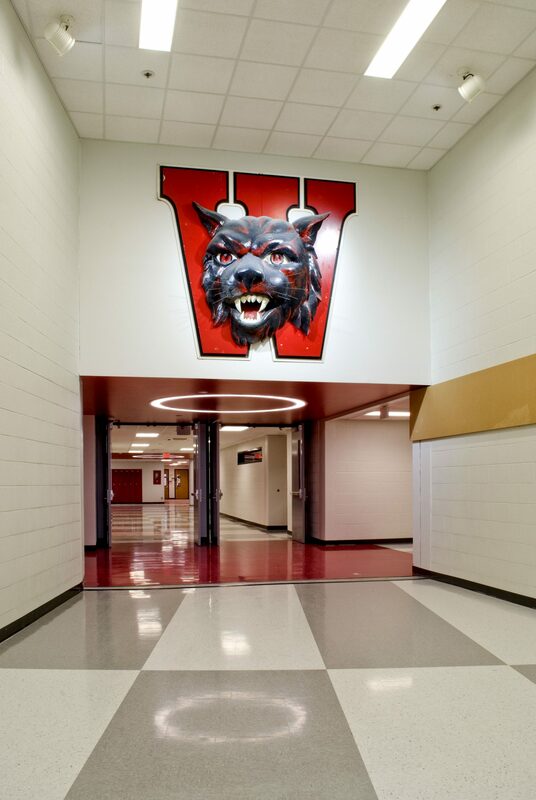 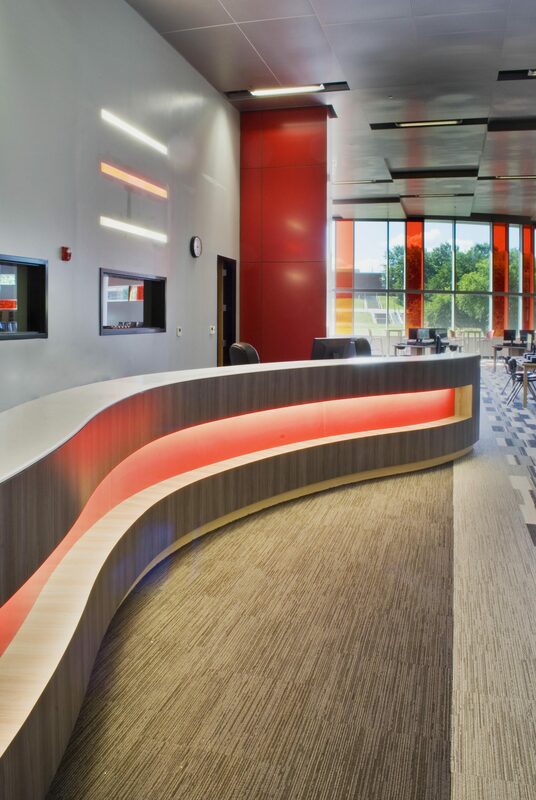 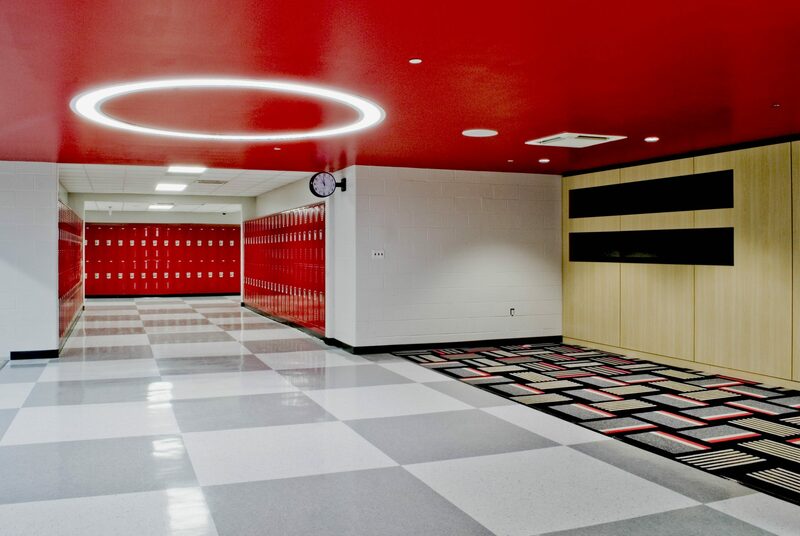 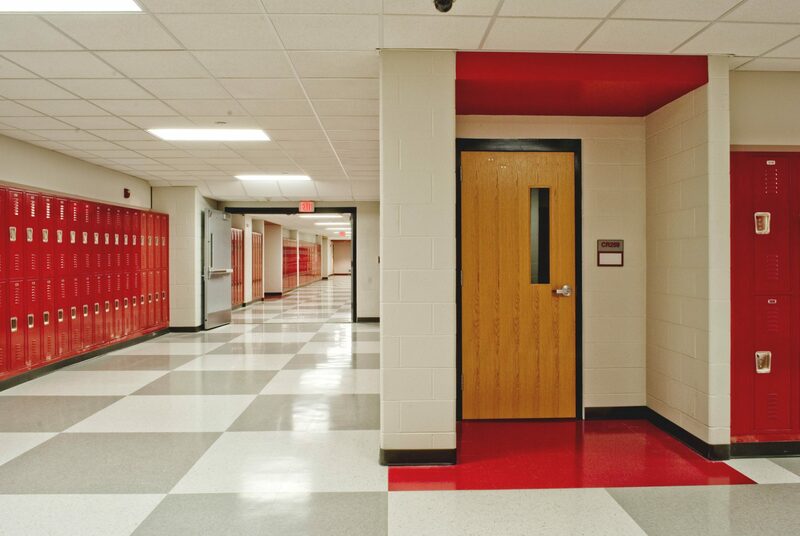 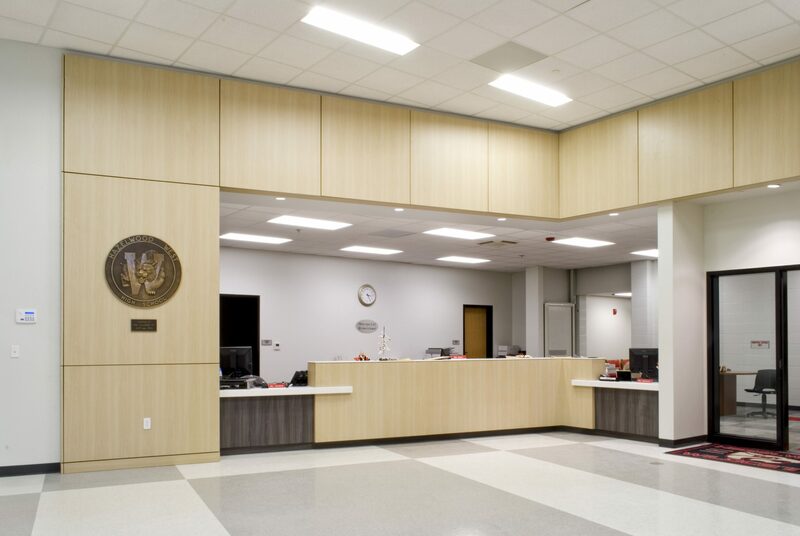 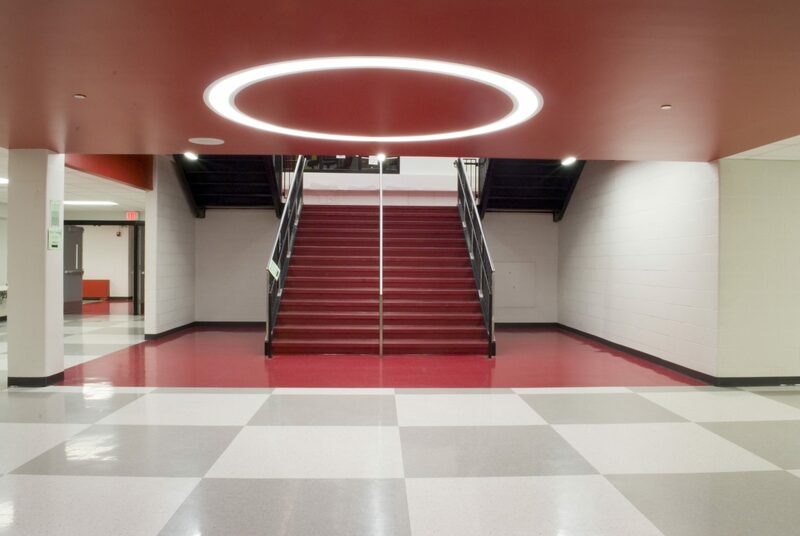 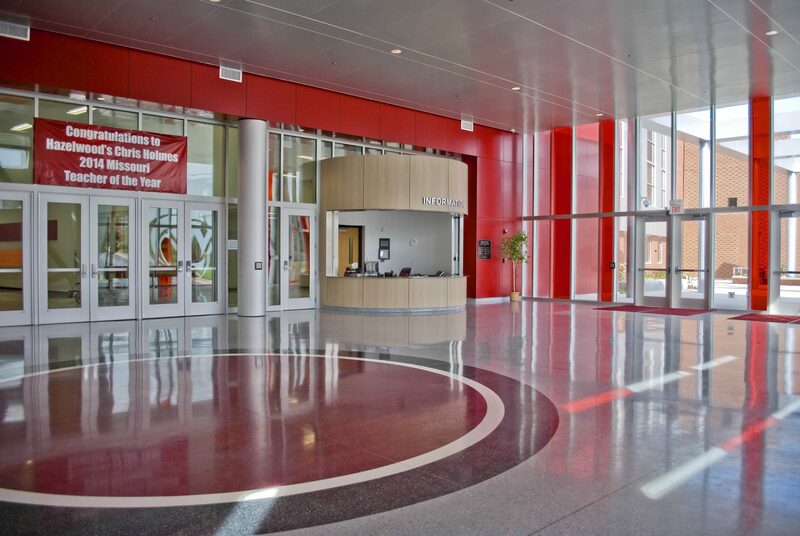 Students, staff, and visitors will enter through a new large lobby space with security desk before passing through the renovated Administration area. 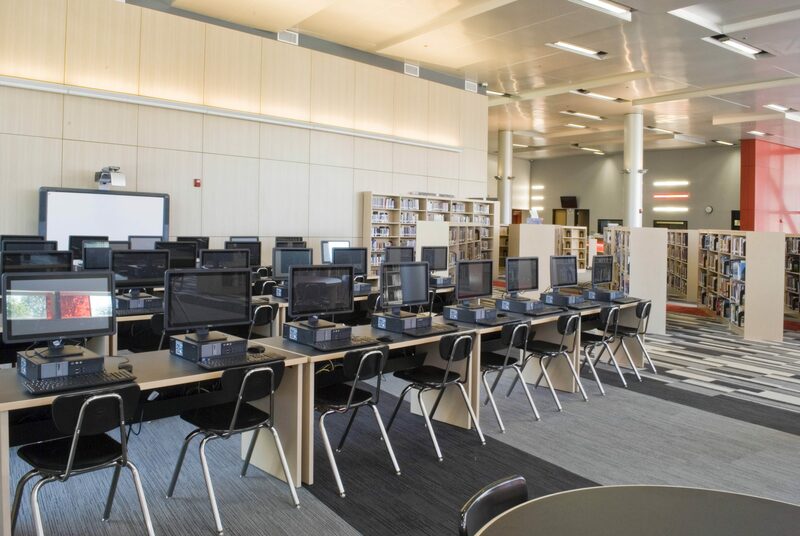 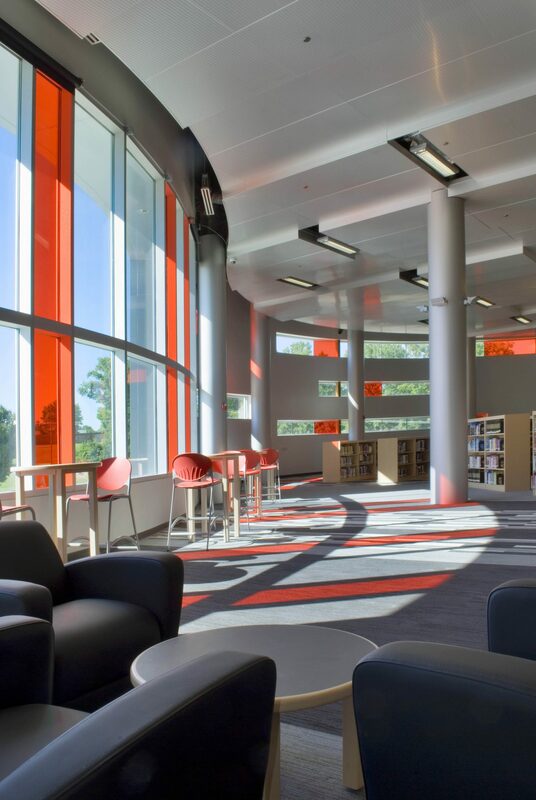 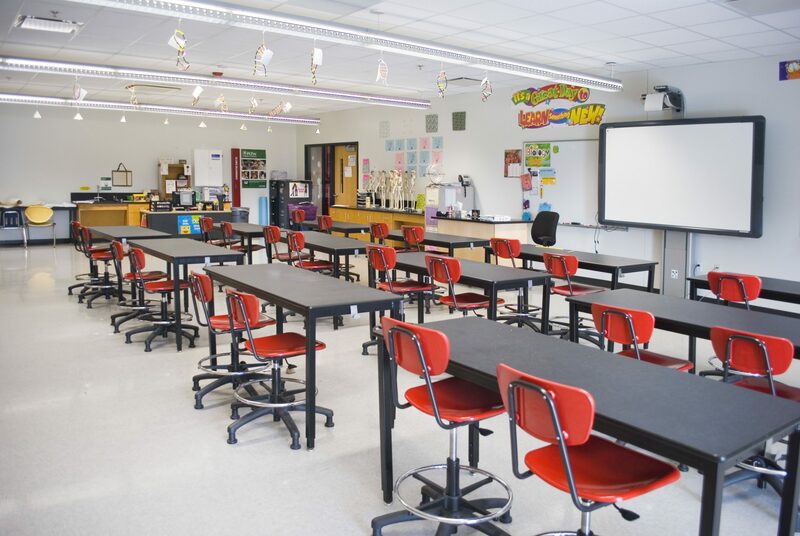 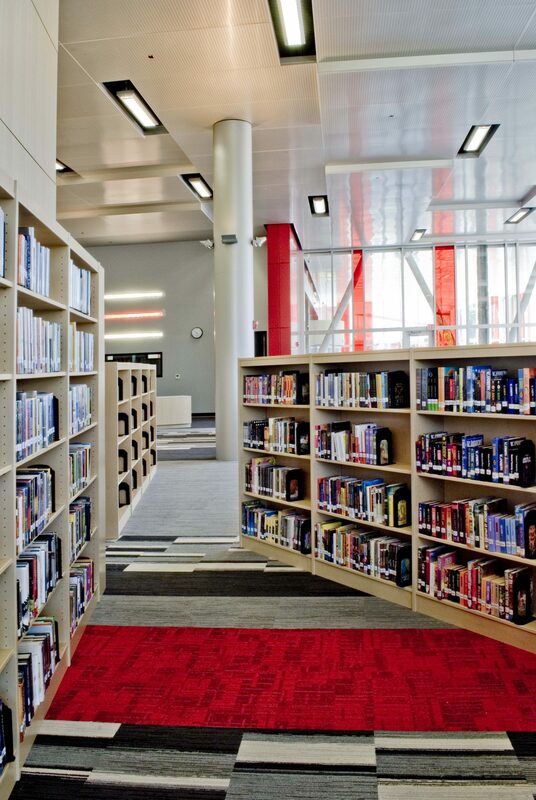 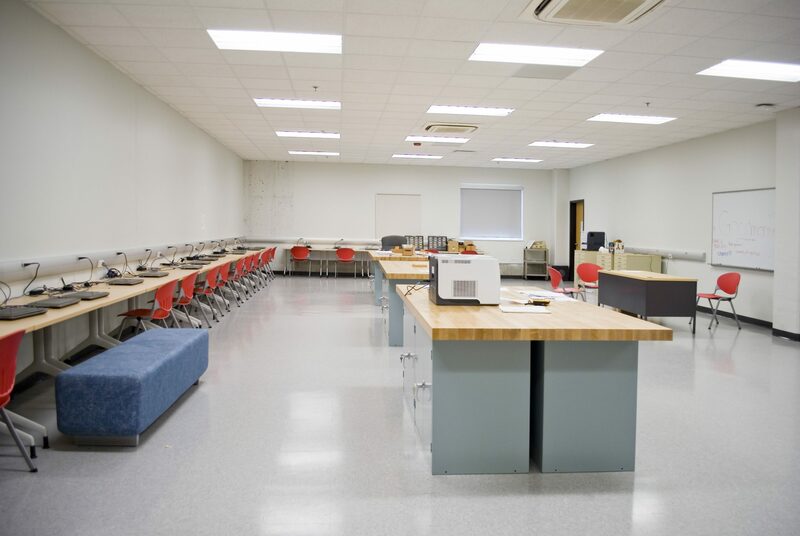 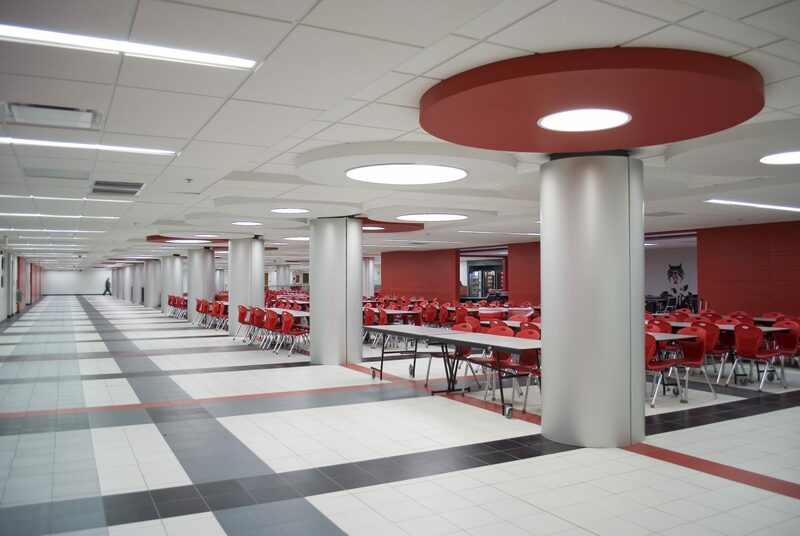 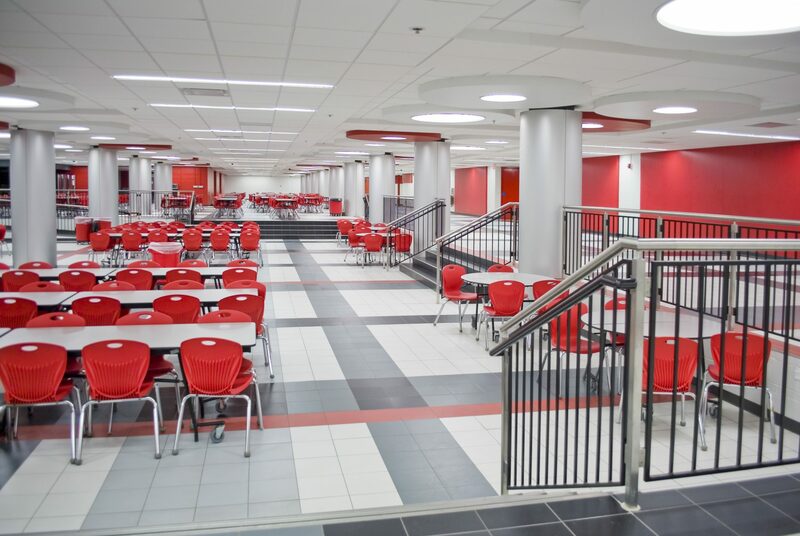 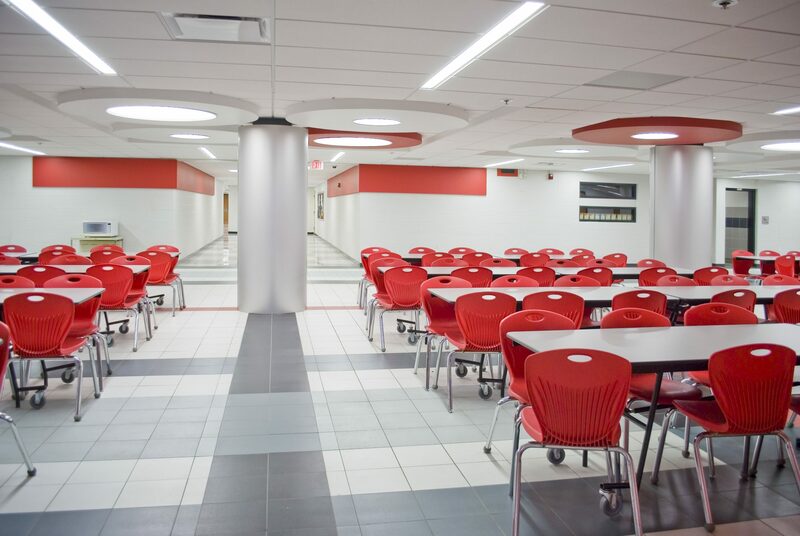 Additional upgrades to the school include providing a new MSIP compliant library, conversion of existing library space into STEM labs and Classrooms, renovation of existing science labs and cafeteria/commons area, and overall general appearance of the school’s interior. 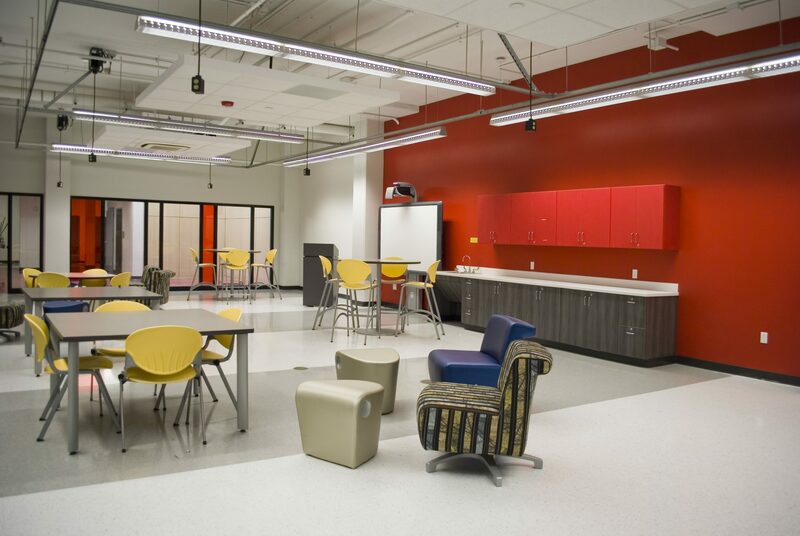 The new spaces were designed to provide for modern, flexible programs with appropriate space, technology, storage and utilities.